On Tuesday, after a weather delay, closing statements were heard. The jury deliberated for less than two and a half hours. 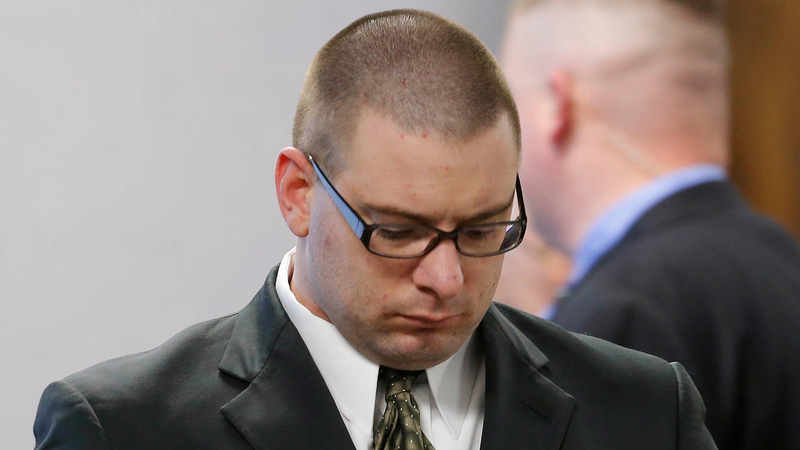 Tuesday night, at 9:15 p.m. CT, they returned a verdict: Routh was guilty of murder. He will serve life in prison without parole. On the opening day of the trial, Kyle’s widow, Taya, took the witness stand and spoke, through tears, of her loss. 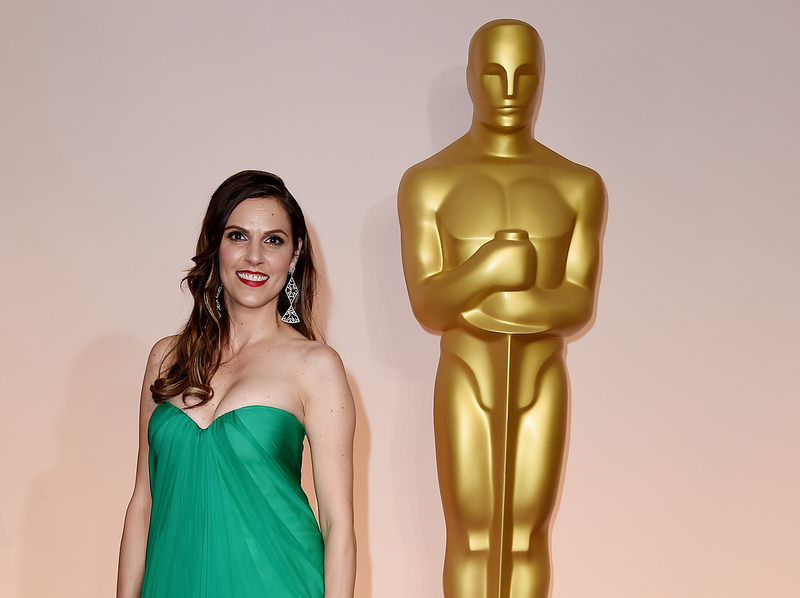 On Sunday, she walked the red carpet in a gown, her husband’s dog tags in hand. “To say that your husband is an American hero is an understatement,” Al Roker told her. She nodded softly in agreement. Kyle’s supporters describe him as a paragon of American selflessness, even though he wrote a book about himself that made him famous. Famous enough to pal around on Conan and with any number of beaming Fox News anchors; famous enough to pop up on NBC reality shows. Kyle’s detractors have responded to the movie’s warm embrace by trying to disparage him, pointing to his now-infamous fabulations. He most likely lied about shooting and killing two would-be carjackers in Texas; he most likely lied about shooting and killing scores of looters during Hurricane Katrina. Maybe it all seems a bit dirty, like it’s more mud for the mudfight. But it’s important, and effective, and understandable: It’s a blunt response to a blunt movie. Eastwood famously shoots very few takes per scene. With Sniper, this process resulted in a film that hammers points home: wham, impossibly difficult fog-of-war decisions; wham, PTSD; wham, joyful resolution of PTSD through familial salvation. That’s Clint’s version, and he is assured in it — looking at those box office numbers, justifiably so. In 2013, reporting for The New Yorker, Nicholas Schmidle wrote the remarkable “In the Crosshairs.” In the piece, Schmidle describes Kyle’s homecoming, presenting a much darker image than the one we see in Eastwood’s film. He had an actual drinking problem, a dangerous one: In 2010, Schmidle writes, “Kyle was driving alone in central Dallas … when he lost control of his truck and crashed into a wooden fence, nearly ending up in someone’s swimming pool.” It presents a much darker account of his troubled marriage, too. Kyle was going to reenlist for a fifth time, it turns out, until Taya issued an ultimatum: war, or his family. Schmidle’s piece also presents a much richer account of Kyle’s postwar work with veterans, with whom he’d develop personal relationships by taking them shooting and hunting. Kyle came into contact with Routh after being contacted by Routh’s mother, who worked as an aide in the special-ed program of the school Kyle’s children attended. She was the one who asked Kyle to help Routh. The question for the jury was whether Routh knew what he was doing. It had a political element, too: The prosecution wanted to strip away from Routh his claims of PTSD. One prosecutor called it a “myth.” They picked at his service record and tried to debunk some of his grislier accounts — most notably, his alleged handling of the “bodies of babies in a mass grave in Haiti as part of an earthquake-relief deployment.” In the prosecution’s case, Kyle, a hero soldier, was allowed to suffer PTSD. Routh, a murderer, was not. Nicholas Schmidle’s reporting was used in court. 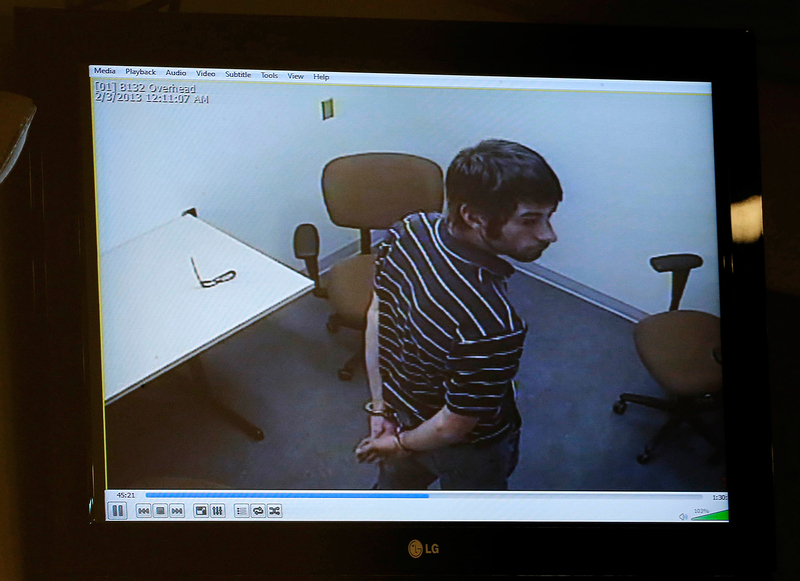 The jury was played portions of his phone interview with Routh. According to Dr. Mitchell Dunn, a forensic psychiatrist for the defense, “Routh believed that some people were half-pig and half-man, and that co-workers at a cabinet shop where Mr. Routh had worked were cannibals who wanted to eat him.” According to the prosecution, Routh’s not that crazy: He cribbed the pig men thing, they say, from Seinfeld. In the time since his arrest, Routh has gained a significant amount of weight, and has shaved his shaggy hair to the scalp. He’s almost unrecognizable from his first published photos. And as the legal teams fight over who or what Eddie Ray Routh was, that seems appropriate enough. Chris Kyle became a celebrity for killing people — some of them innocent, whatever that means to you — in an unpopular war. American Sniper made sure that he would be remembered forever, for his actions in Iraq, as a hero. However vociferous they get, the movie’s critics can’t get in its way now. It has become a cultural touchstone. We will be talking about this movie for a long time. In some ways — no matter what happened to Chris Kyle, before and after his military service — American Sniper, a film directed by Clint Eastwood, starring Bradley Cooper, will become a more permanent record of Kyle’s life than anything else.